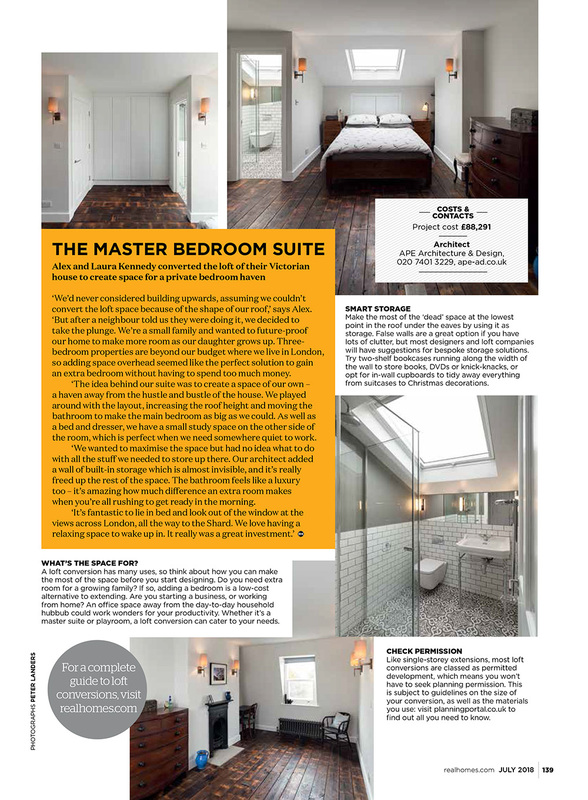 Our Hackney loft conversion has been back in the press with a feature in Real Homes Magazine. The ‘Expert Advice’ feature highlights exemplary ideas for extending properties and features the beautiful photos taken by Peter Landers. More of Peter’s photos of the project can be seen here. 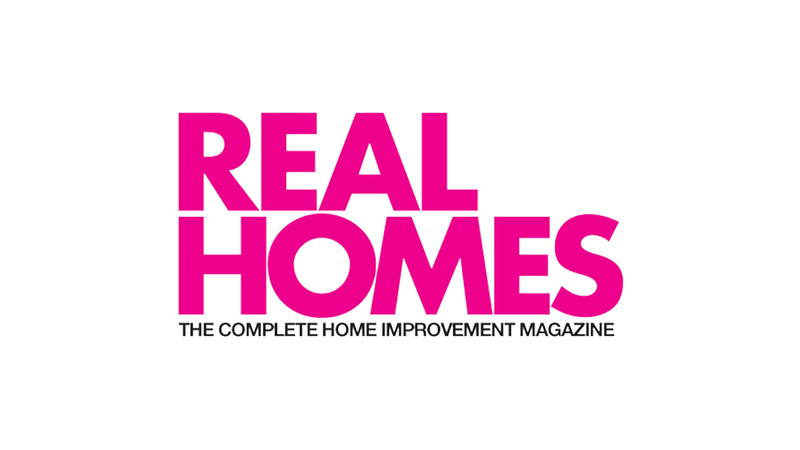 The article was written by Beth Munroe who also covered the project for Good Homes last year.